Green Energy Construction Services is an Arlington, Texas based company with a focus on conserving energy. Whether you are a residential or business customer, there's always some potential to save the environment, and yourself money. 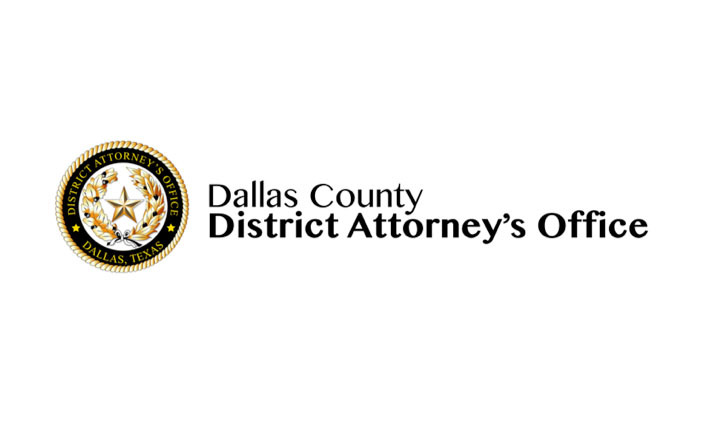 The Dallas County District Attorney's Office awarded Critical Launch with a contract to design and brand its marketing efforts. 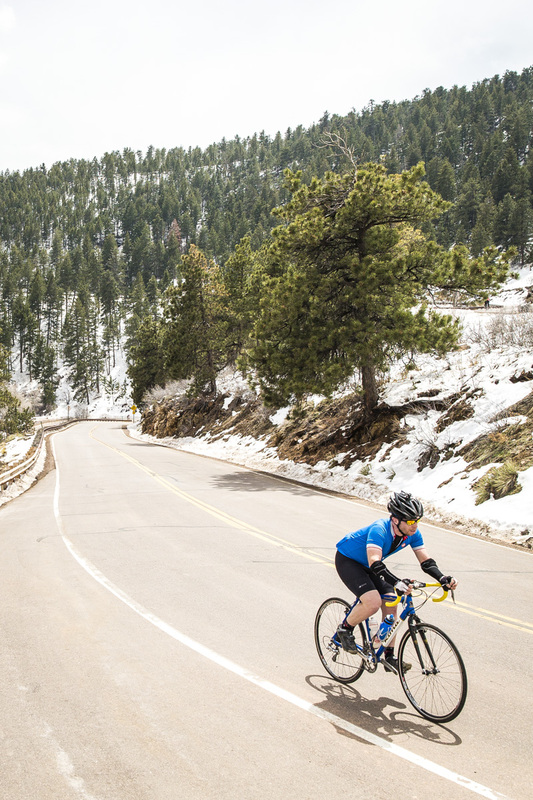 The department went through a visual change beginning with a logo design and the creation of a new website to match their community outreach program. The department, is the 2nd largest jurisdiction in the State of Texas. 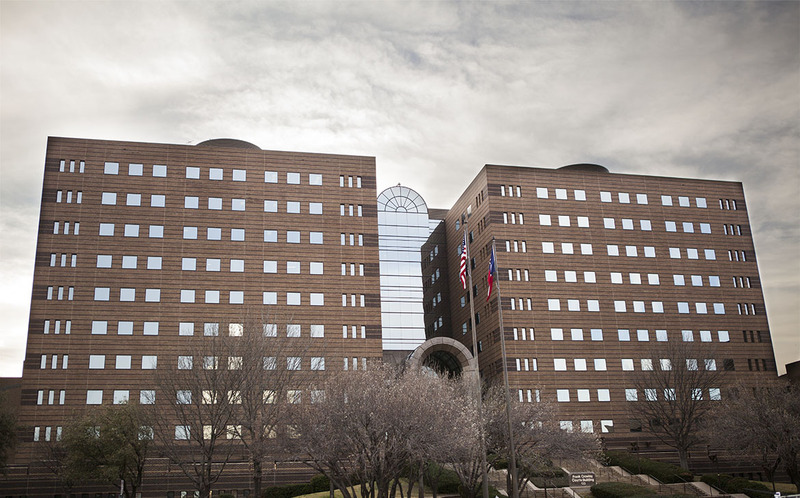 Led by Criminal District Attorney Craig Watkins who is in his first term in office, the Dallas County DA’s Office is comprised of 242 prosecutors, 72 investigators and 128 support staff. 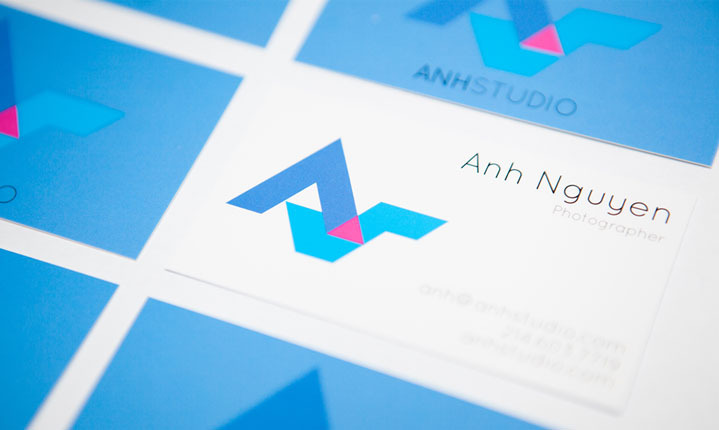 Anh Studio approached Critical Launch with the idea of re-branding their logo for their growing photography business. 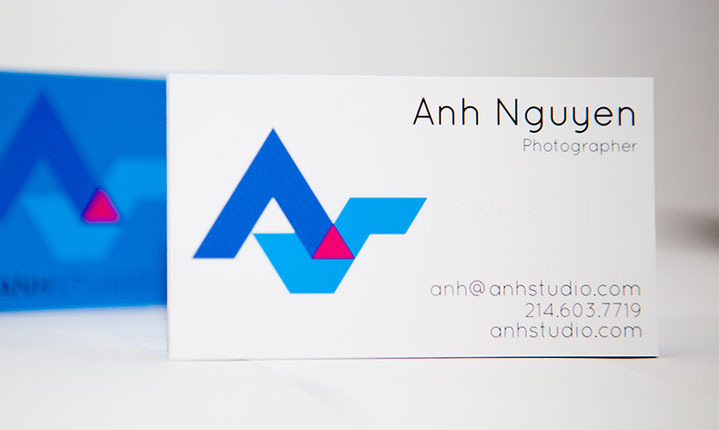 They wanted something that was simple, straight to the point, and vibrant. They wanted a logo that helped identify them in a whole new way to a much younger audience. With that creative brief in mind we started to concept several different ideas. We knew we wanted to play with the letter A and S to create a wordmark.